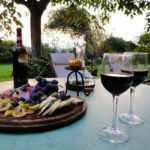 Tuscany is not only sun, sandy beaches, cyprus hills and Chianti wine, it is also about olive oil and the world famous white truffle from San Miniato. 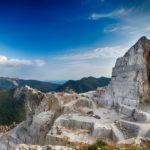 Arrival in thermal city – Montecatini Terme – in the heart of Tuscany. 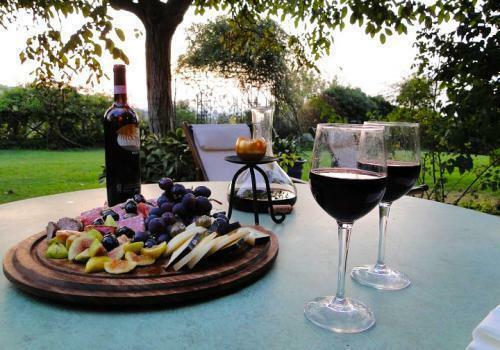 Welcome drink, dinner and accommodation at a 4* Hotel. 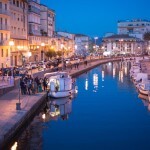 Today you will visit Versilia coast. 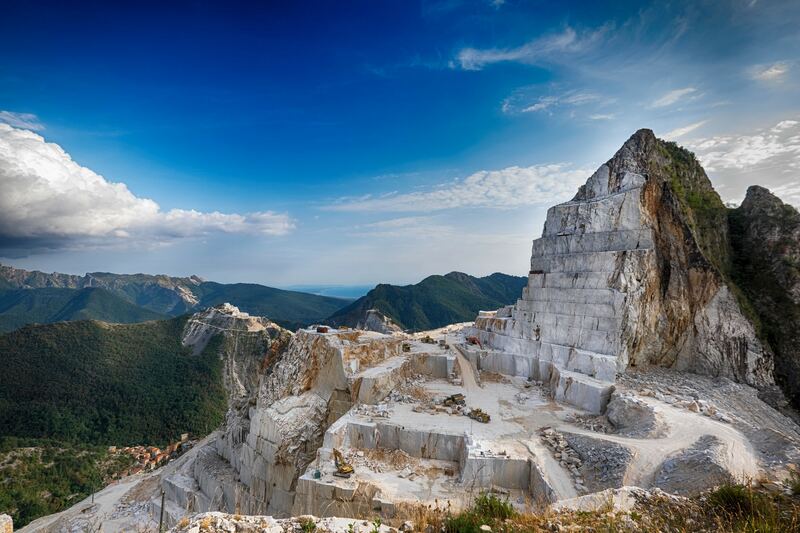 First you will visit Cararra and the world famous white marble caves, where Michelangelo found the marble for his masterpieces. Then you pass some time in a small and magnific city of Pietrasanta, where you can have a look at the shops of the local artist of marble. 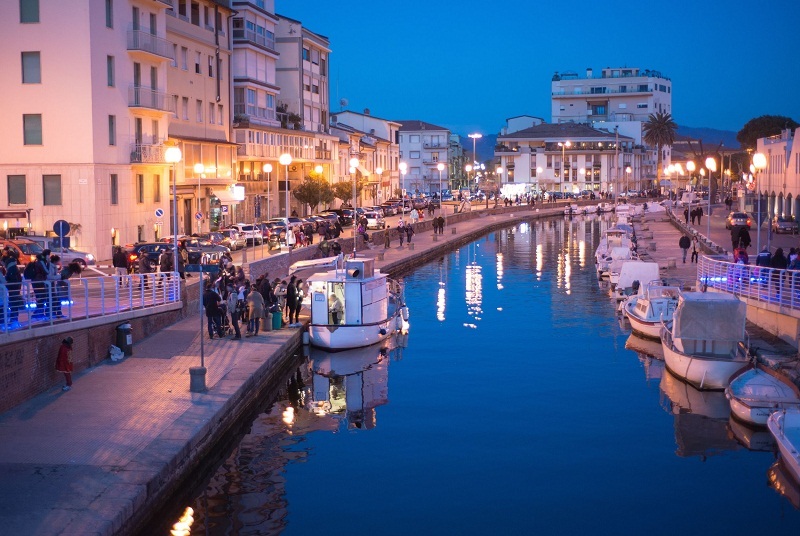 In the afternoon a relaxing visit to Viareggio – a seaside resort. 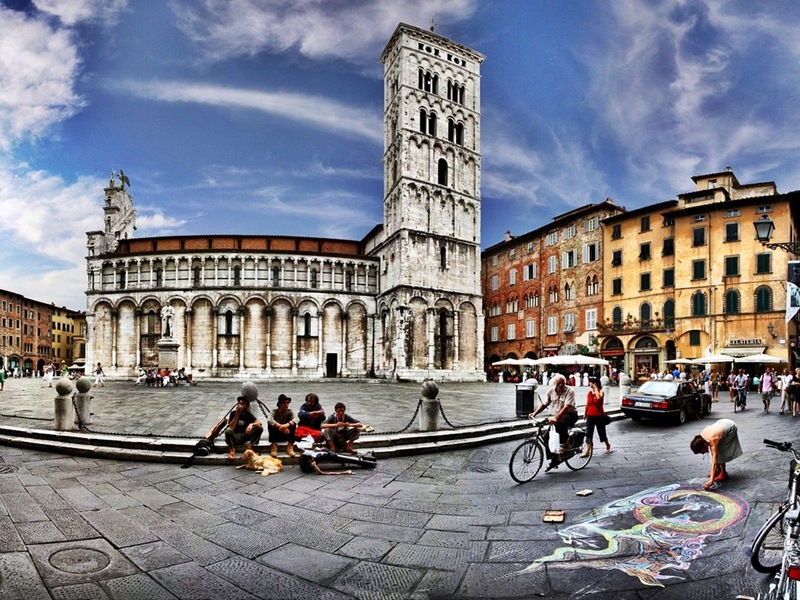 Once in Tuscany you have to go to Lucca. 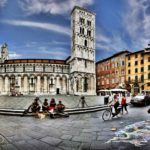 This nice town with its typical wall from the Renaissance is perfect to have a cappuccino break in Piazza Anfiteatro, visit the Cathedral, climb up the Guinigi Tower, or simply walk around the city centre. In the afternoon it goes to a local oil mill. 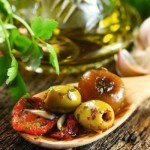 Here you will take part in olive harvest. 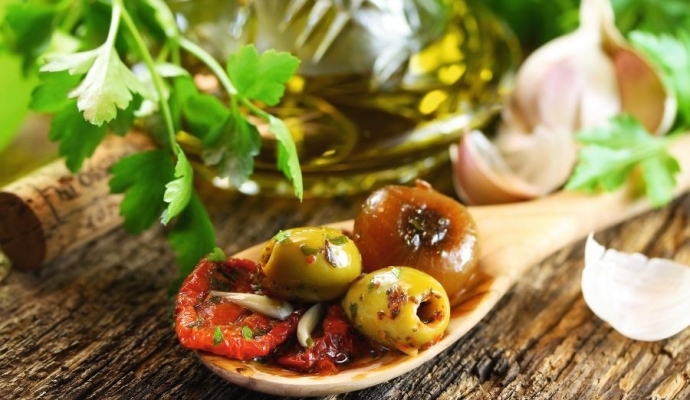 A plentiful oil tasting follows with snacks, wine and cold cuts specialities. In the morning we will reach San Miniato. 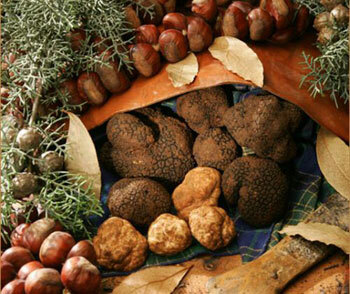 Here you will find out everything about truffle, its origin, about truffle search and truffle recipies. 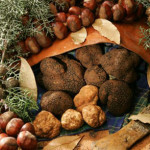 Truffle market of San Miniato gathers in November tourists from all over the world! Don’t miss that chance. Are you looking for something particular? 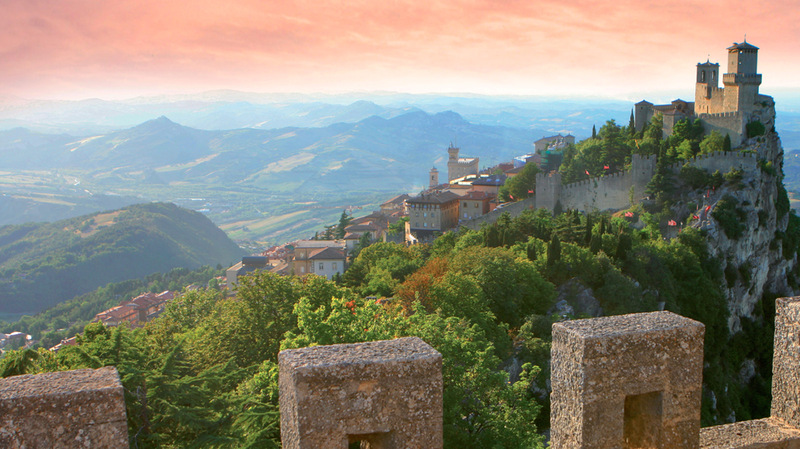 How about truffle hunting with an expert? Day 5: Breakfast, check out and departure.